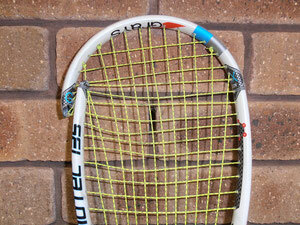 Have you broken your almost new, or favourite, graphite/carbon fibre squash, tennis or badminton racquet? 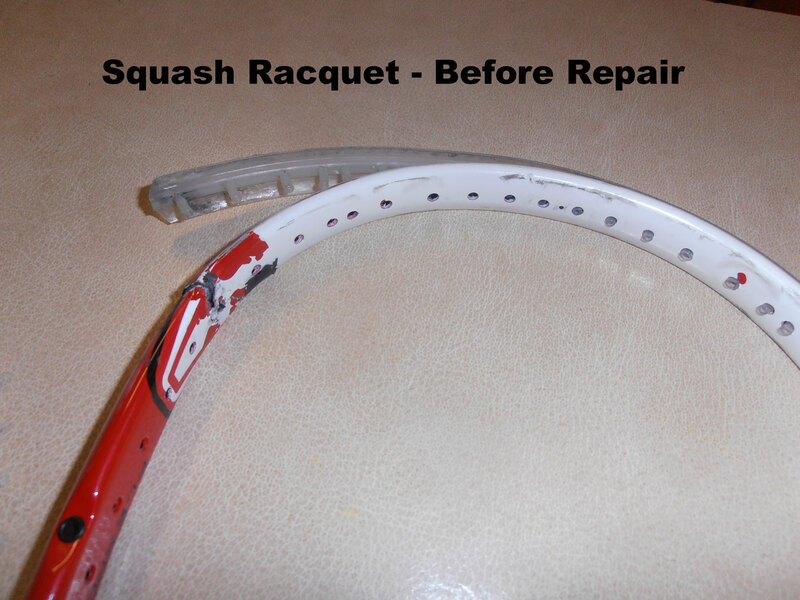 Would you rather have it repaired than buy a new one? 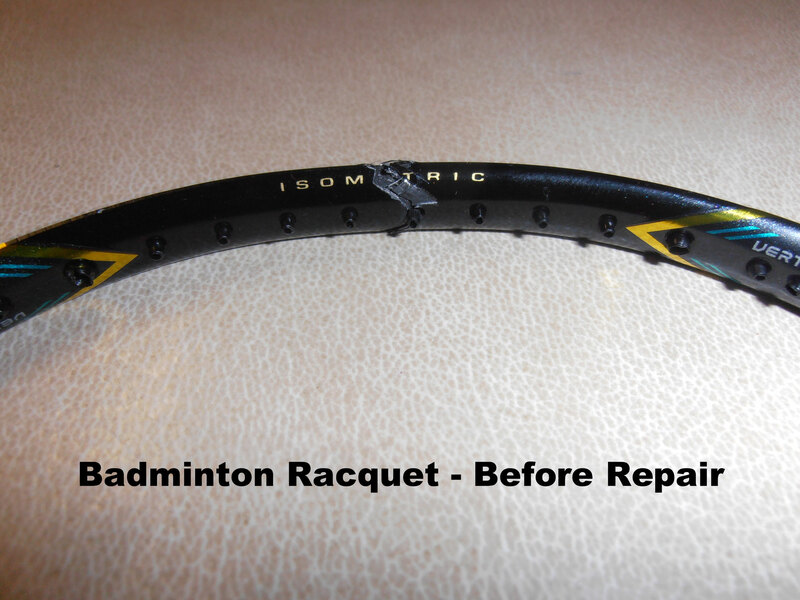 A carbon fibre repair costs from as little as $40 per crack and can add just a couple of grams to the weight of your racquet. 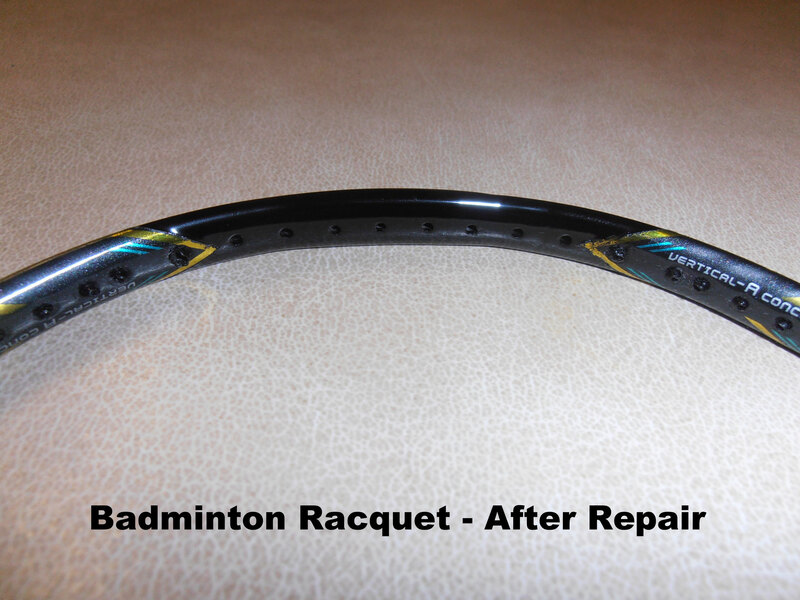 Please note that the paint finish may not be a perfect match with the original but will be as close to the original as is practically and economically viable. 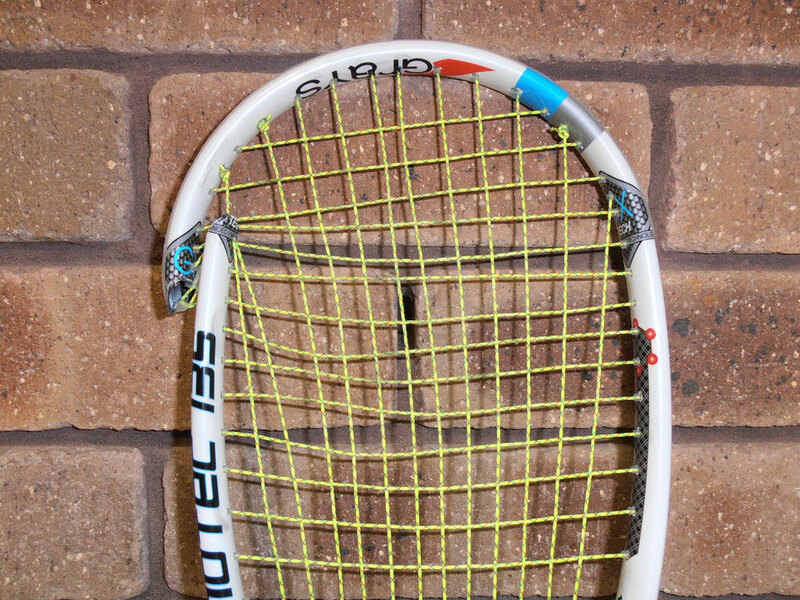 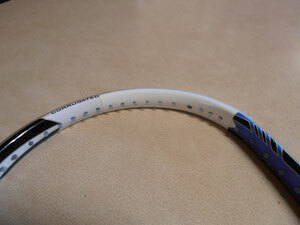 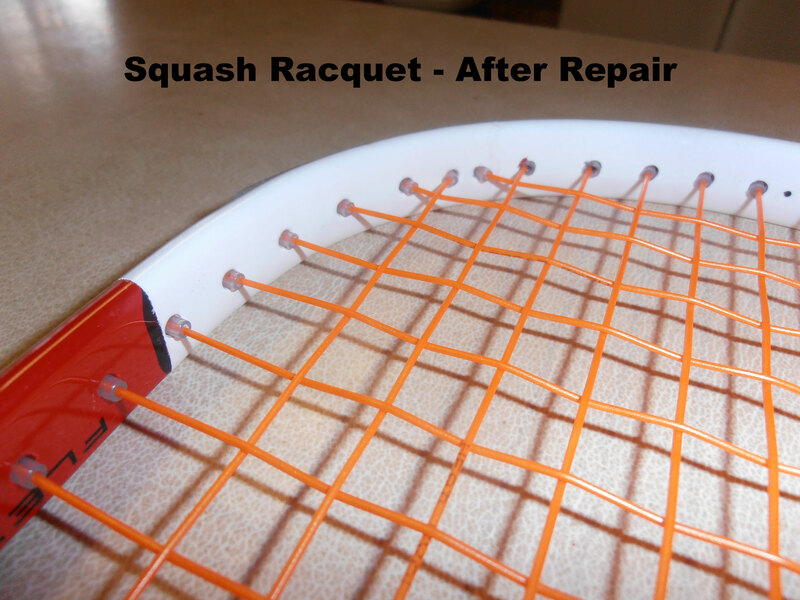 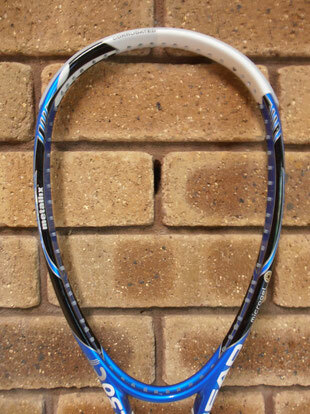 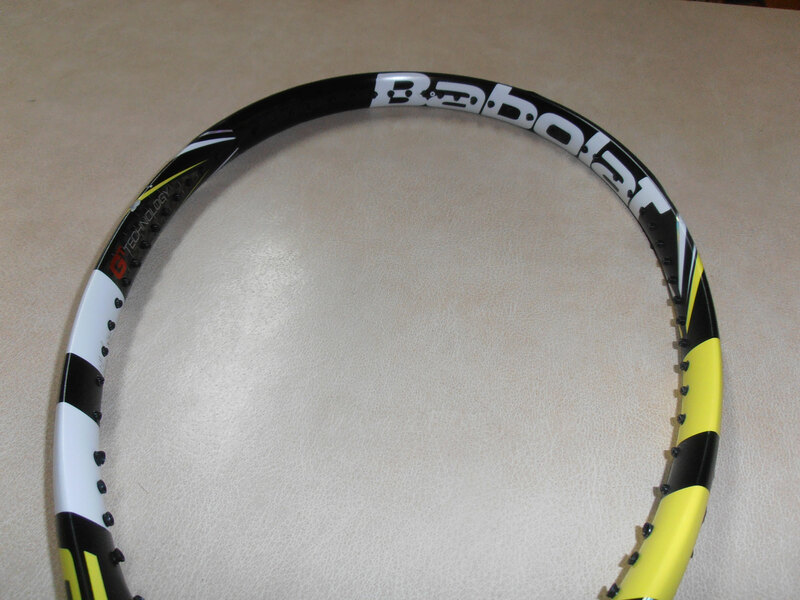 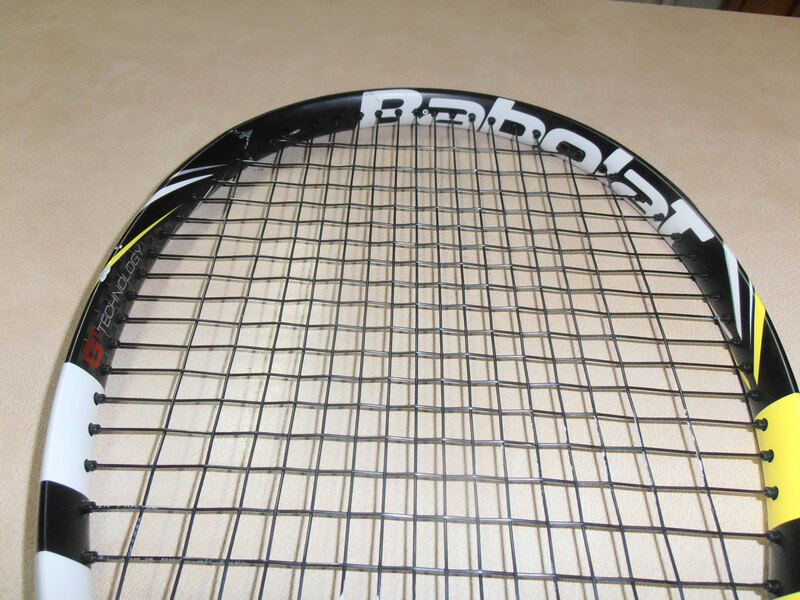 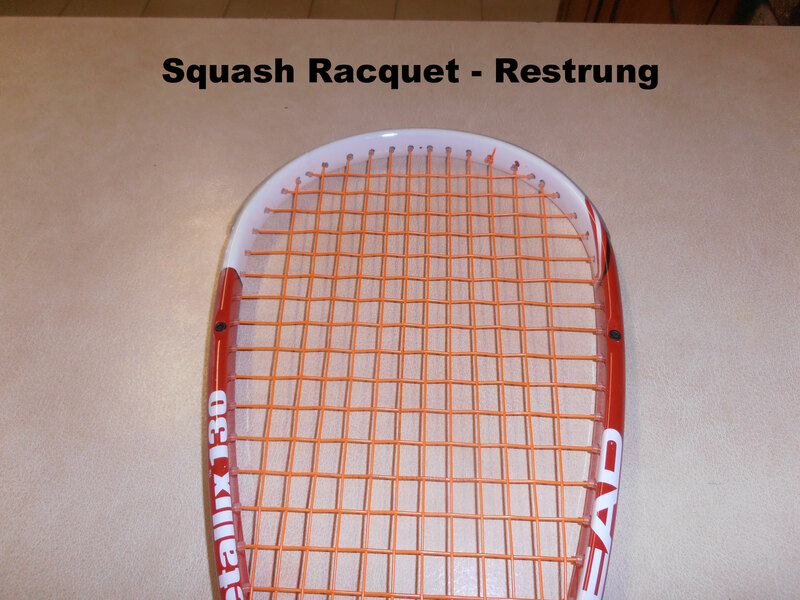 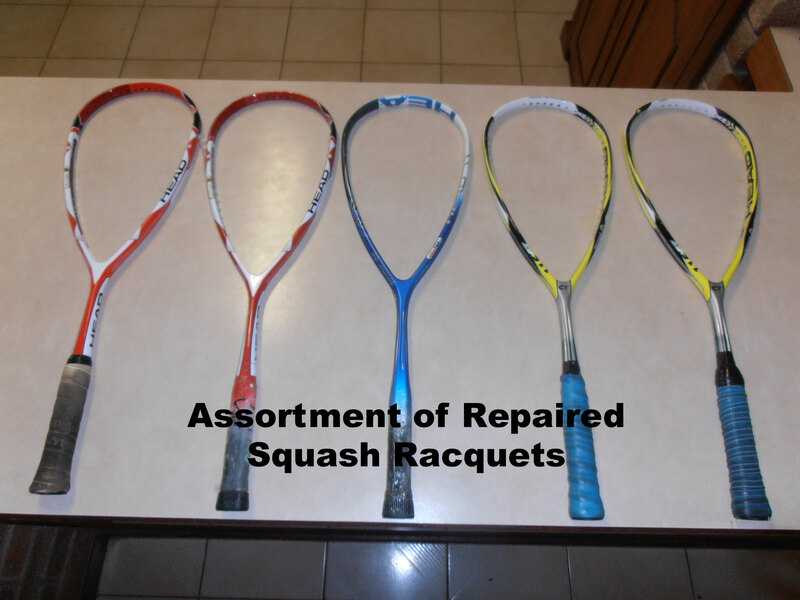 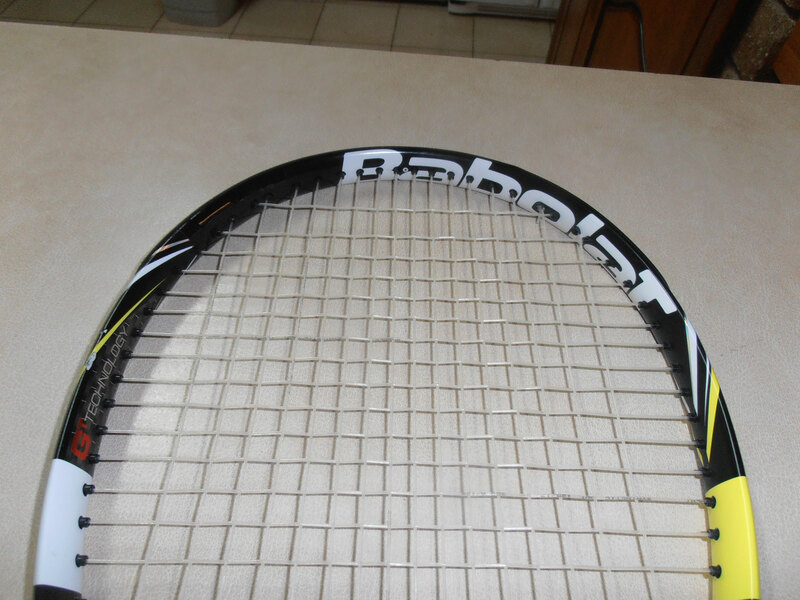 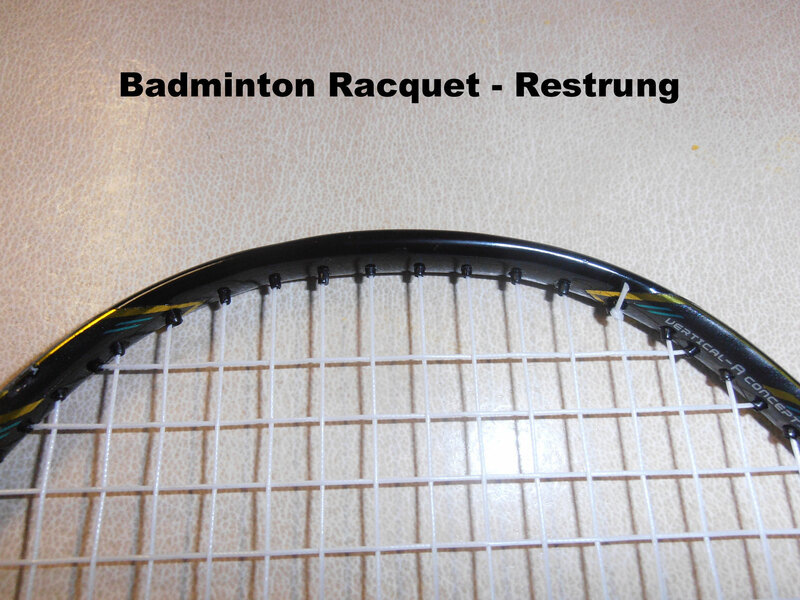 Please click here to contact me to discuss the repair of your racquet in more detail.